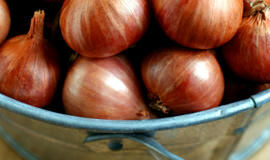 We're now well into autumn so it's the time of year when shallots really come into their own. Roast dinners and casseroles are some of our favourite meals at this time of year and what better to give them a burst of flavour than some shallots. Here's a quick video to show how to best use them in your cooking.